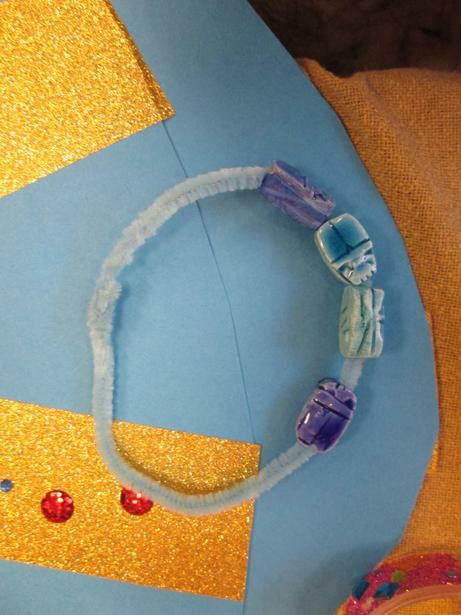 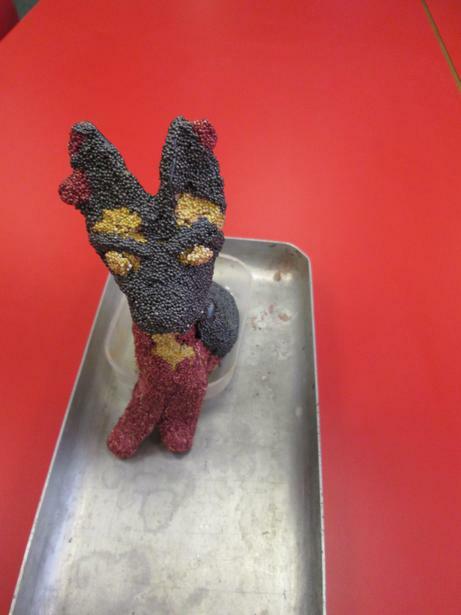 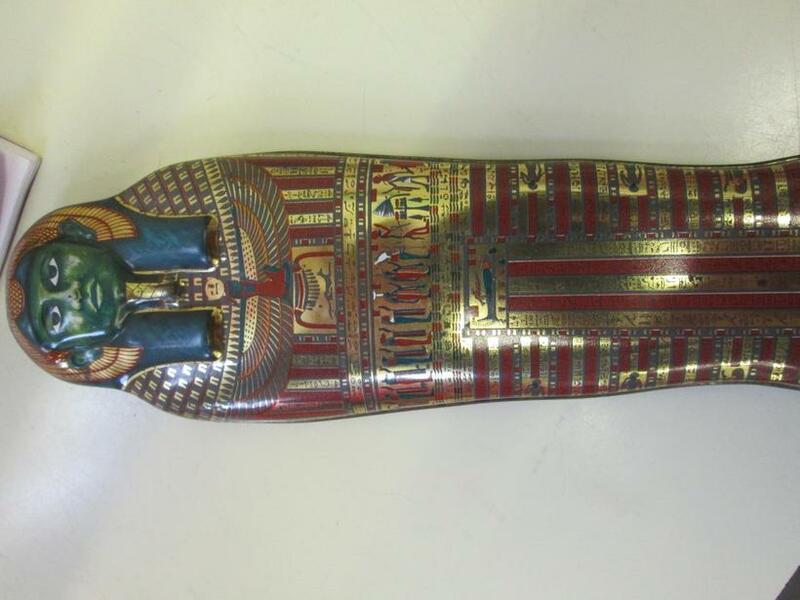 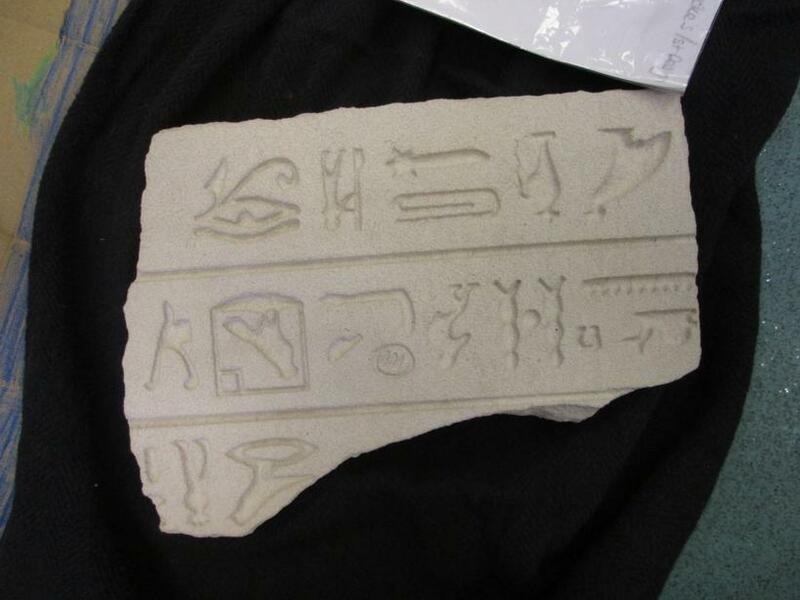 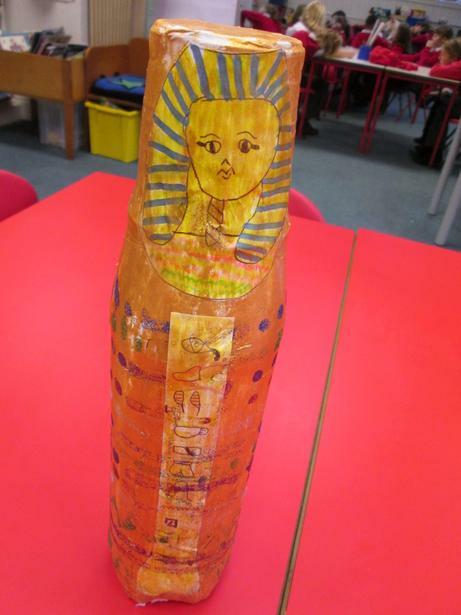 During our topic on Ancient Egypt we were able to handle some artefacts from thousands of years ago. 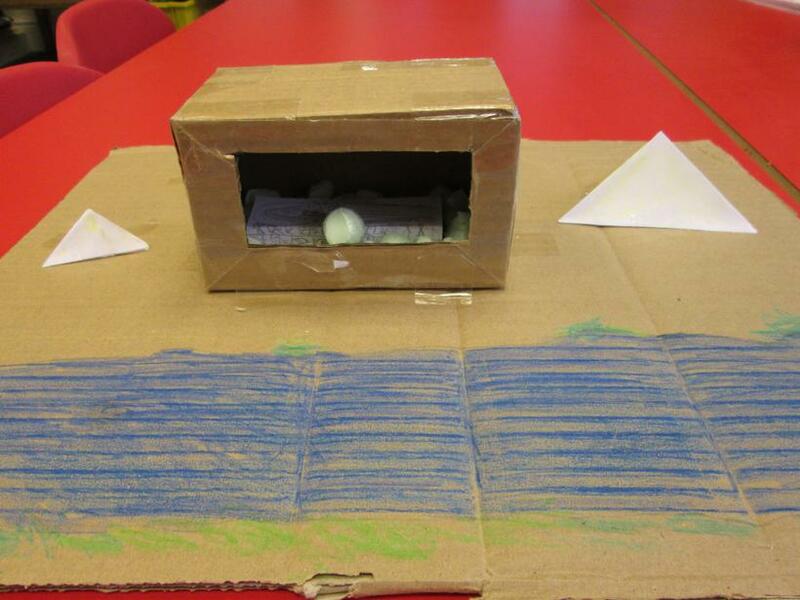 We were also able to watch a film of Howard Carter working in Egypt in 1922 when he discovered the burial chambers in the Valley of the Kings belonging to Tutankhamun. 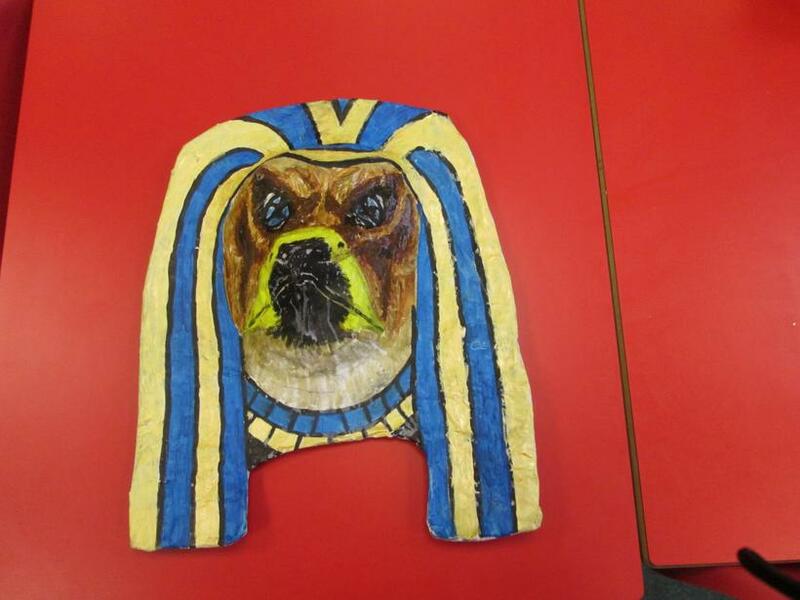 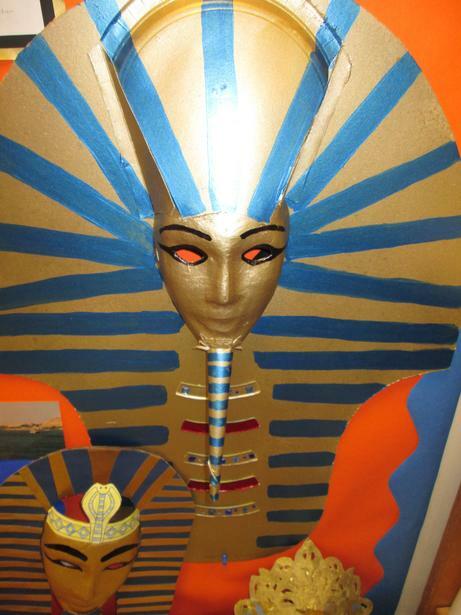 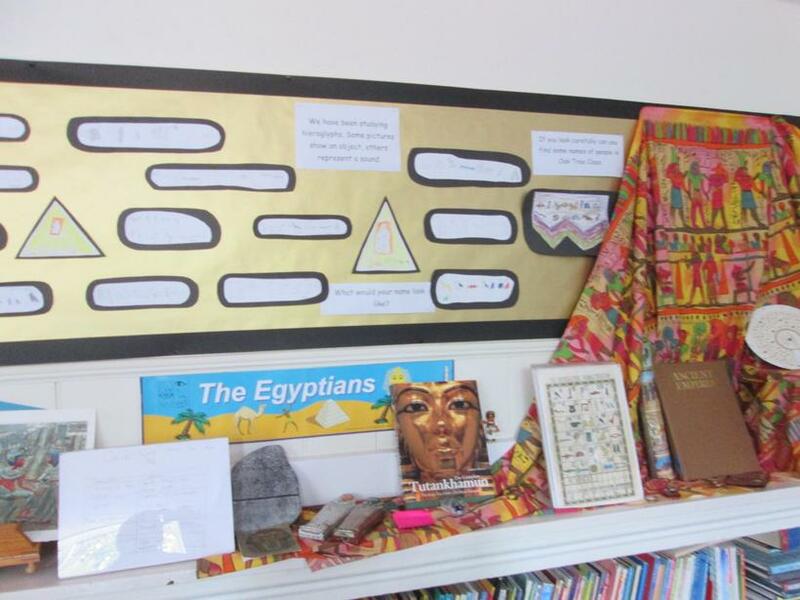 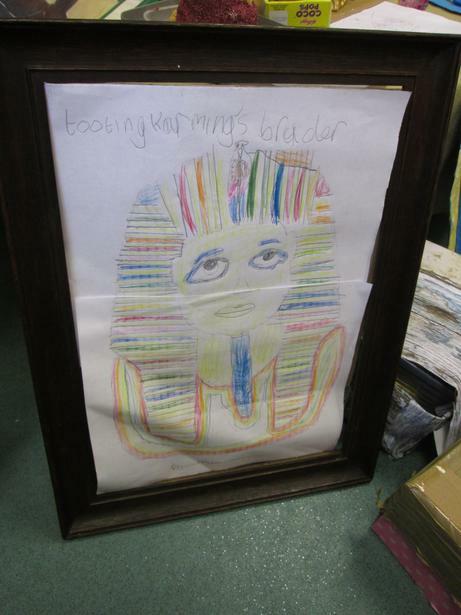 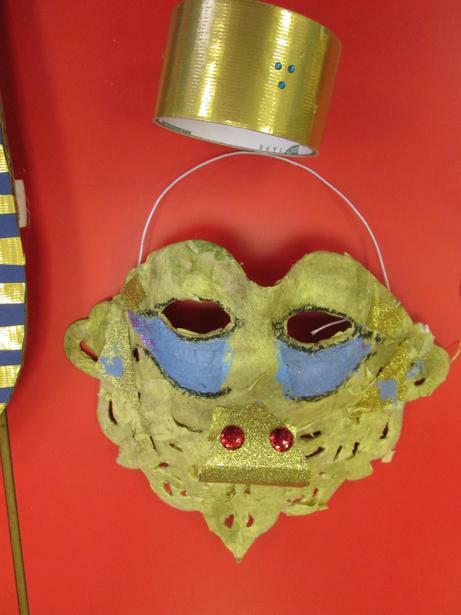 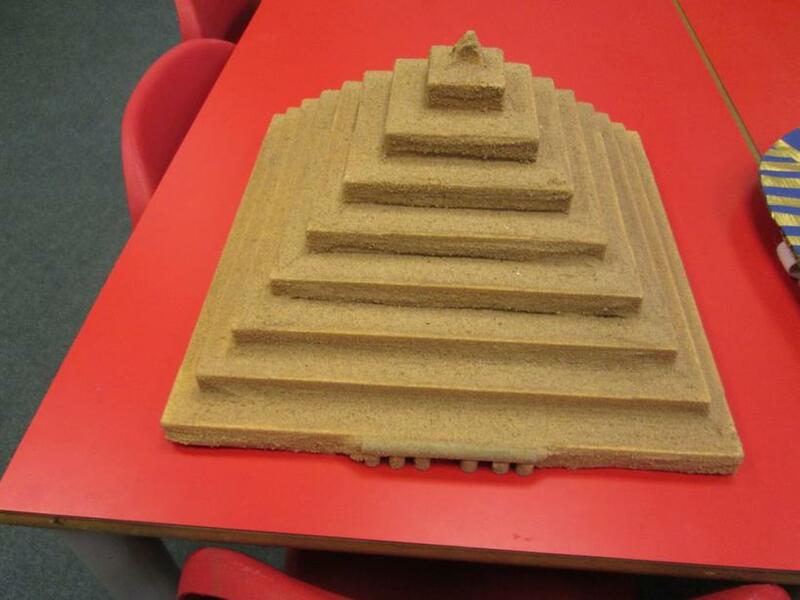 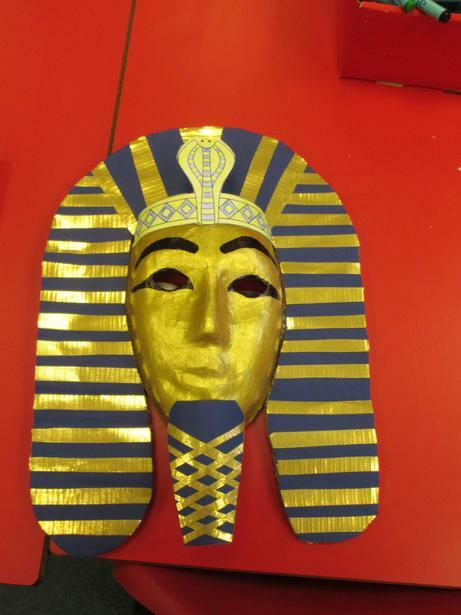 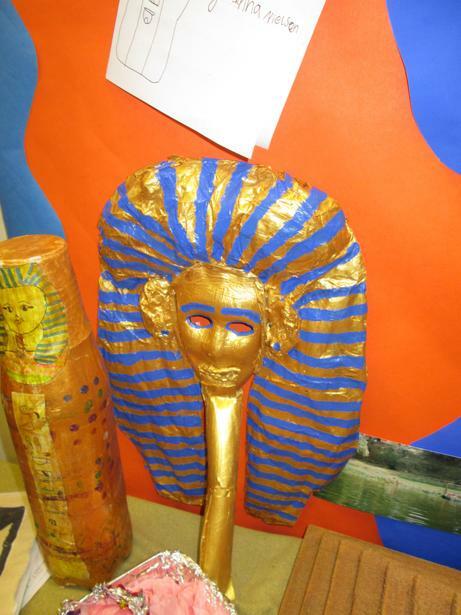 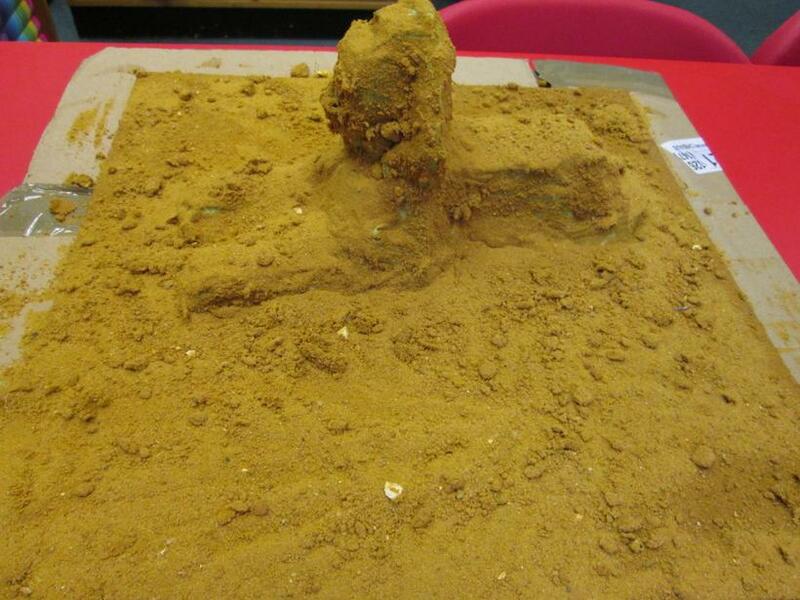 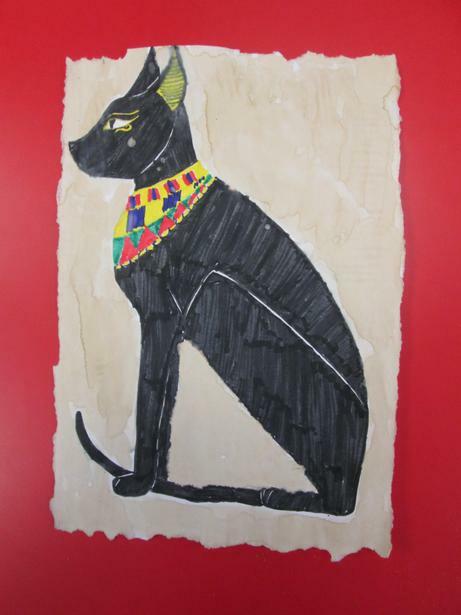 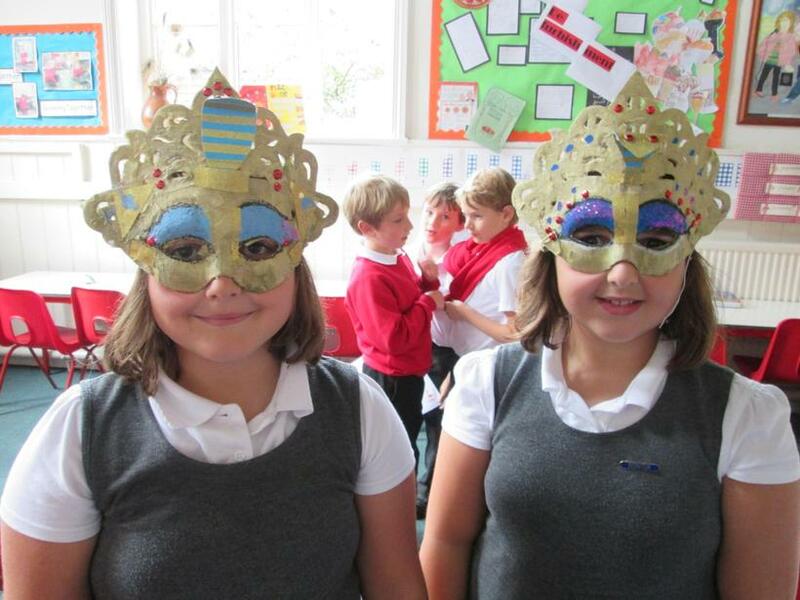 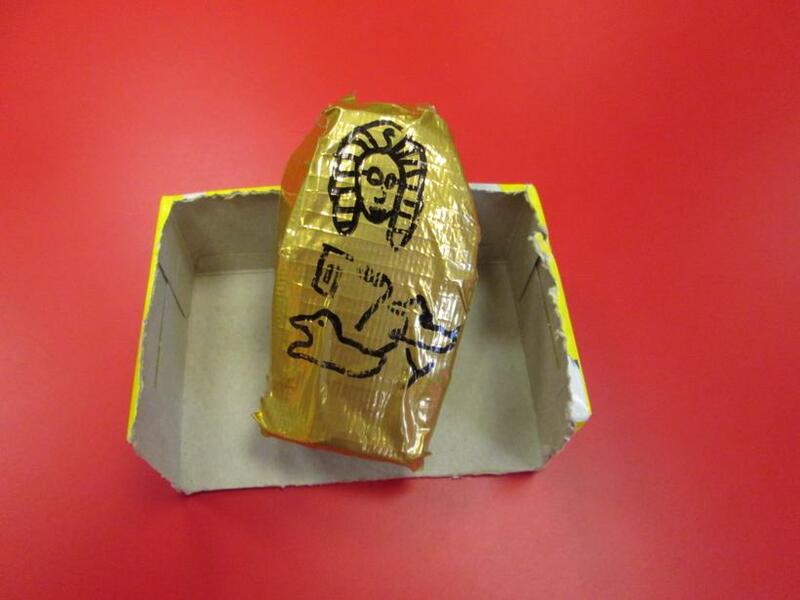 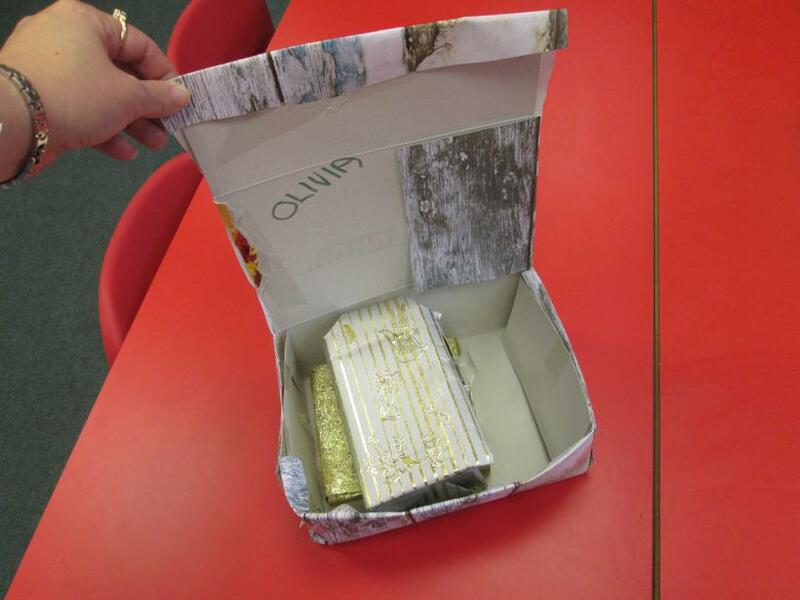 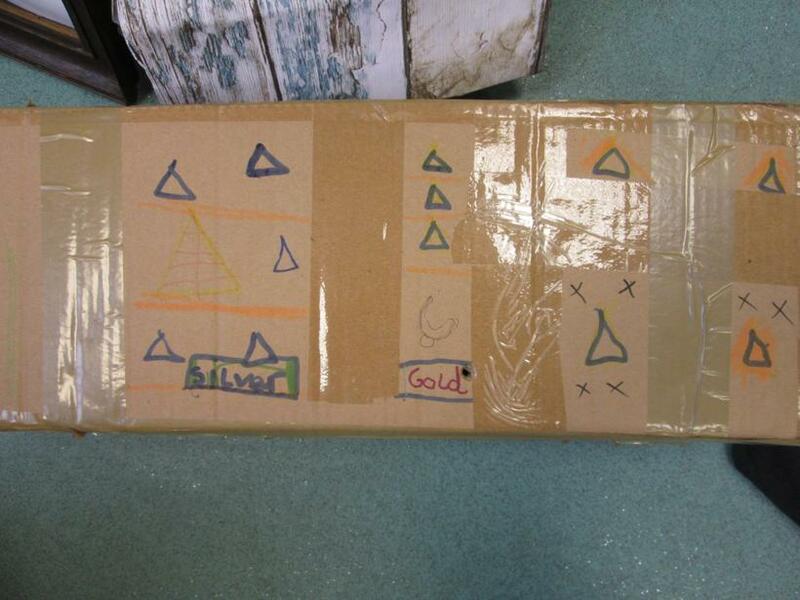 Our Family Home Learning task was to imagine that we were making our own discoveries in Egypt. 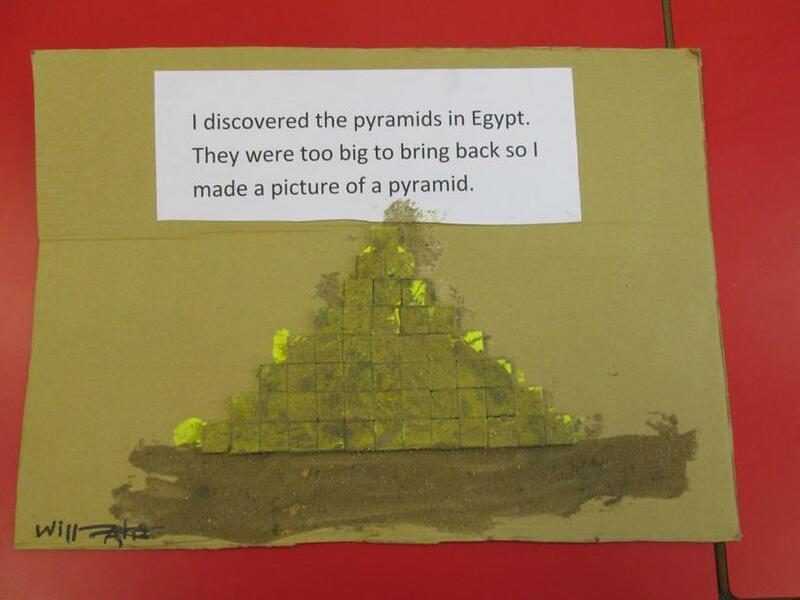 We had to present our findings and make a 3D model to add to our class exhibition. 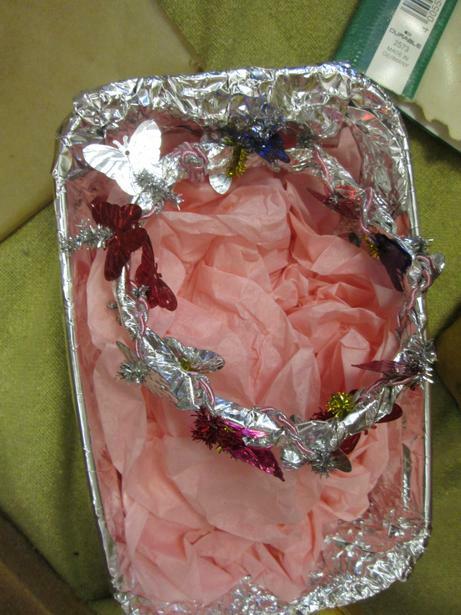 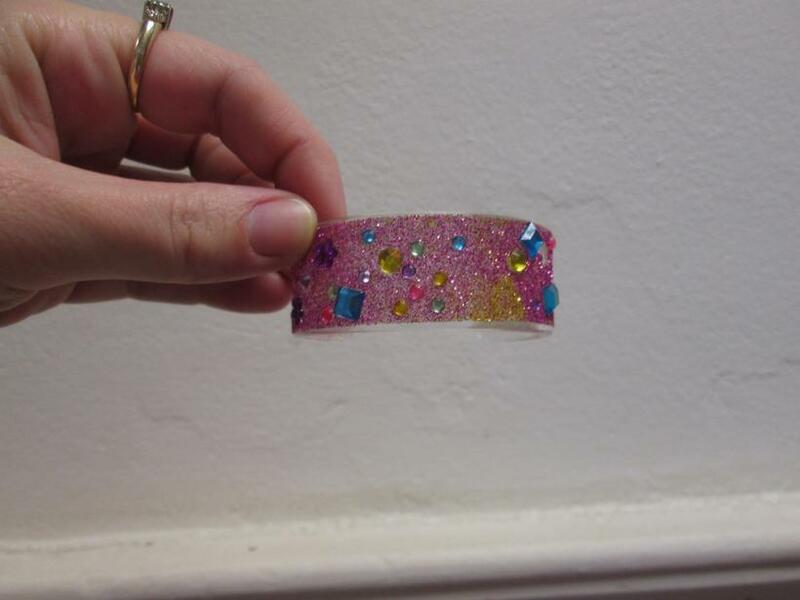 Later in the term we put all our finds together to show them in our celebration worship. 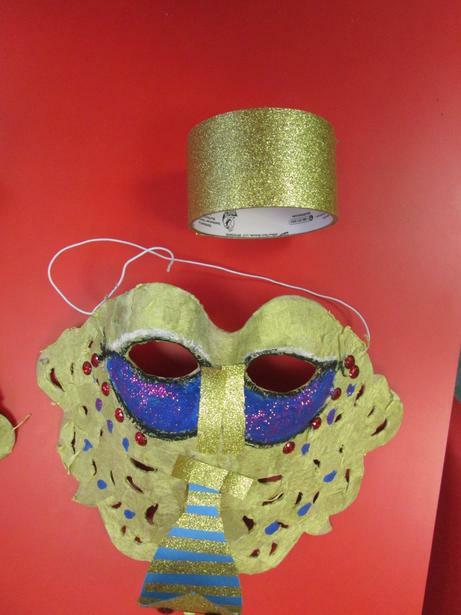 Thanks to all our families who helped us to get started.